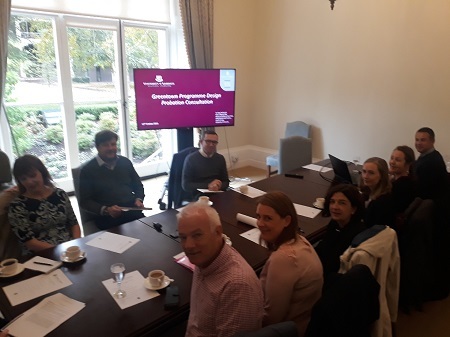 The Greentown programme design implementation consultations reach their final stages with management and front line staff from the Probation service hosted by the School of Law’s Dr Sean Redmond and Eoin O Meara Daly, REPPP project. This innovative and original approach to stress testing was a cog in the wheel of a new evidence informed programme for young people caught up in serious crime. 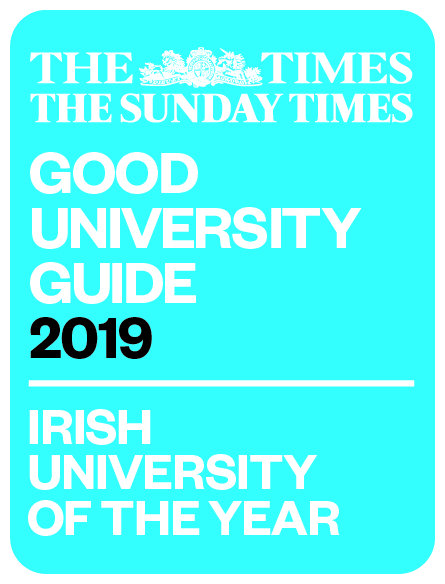 It follows on from the original Greentown Study (Redmond, 2015) and the replication case studies by Eoin O Meara Daly and Dr Catherine Naughton that are nearing completion.